Least Grebe at a Madewini pond off the Linden/Soesdyke Highway, Guyana. 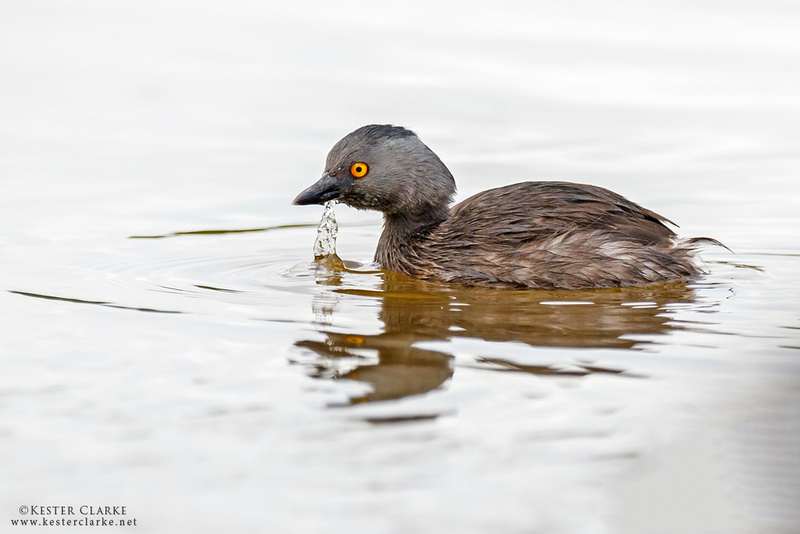 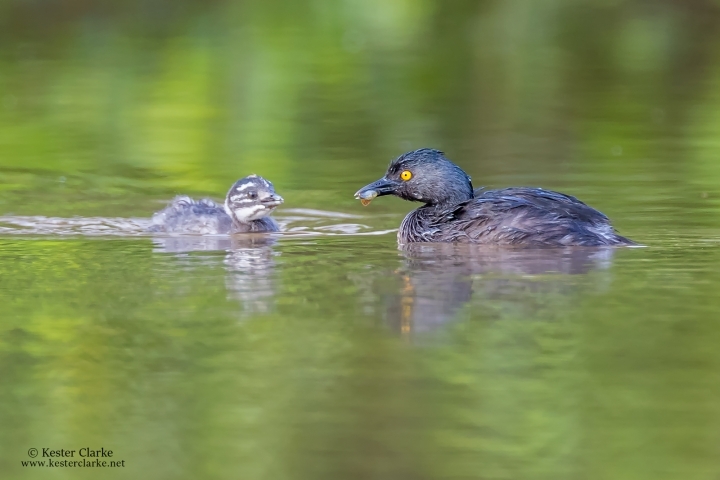 Least Grebe feeding chick at a Madewini pond off the Linden/Soesdyke Highway, Guyana. 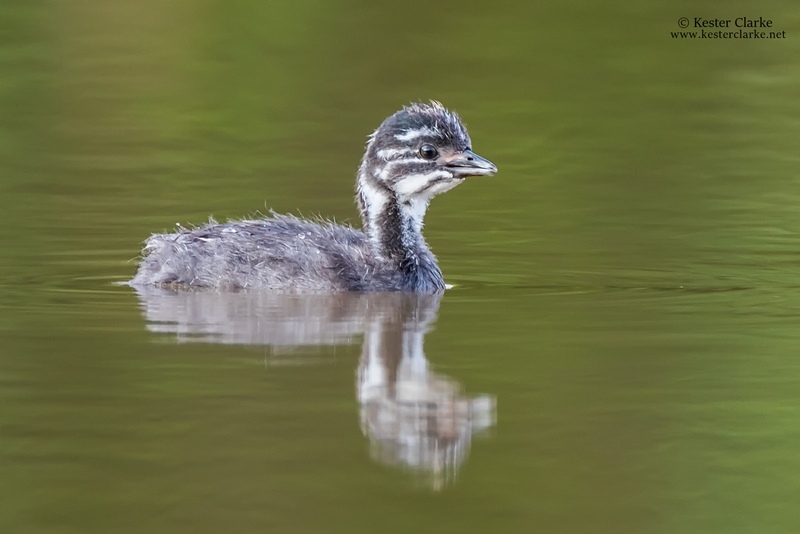 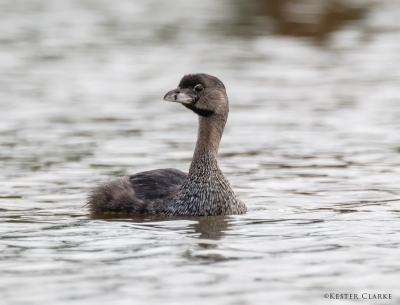 Least Grebe chick at a Madewini pond off the Linden/Soesdyke Highway, Guyana. 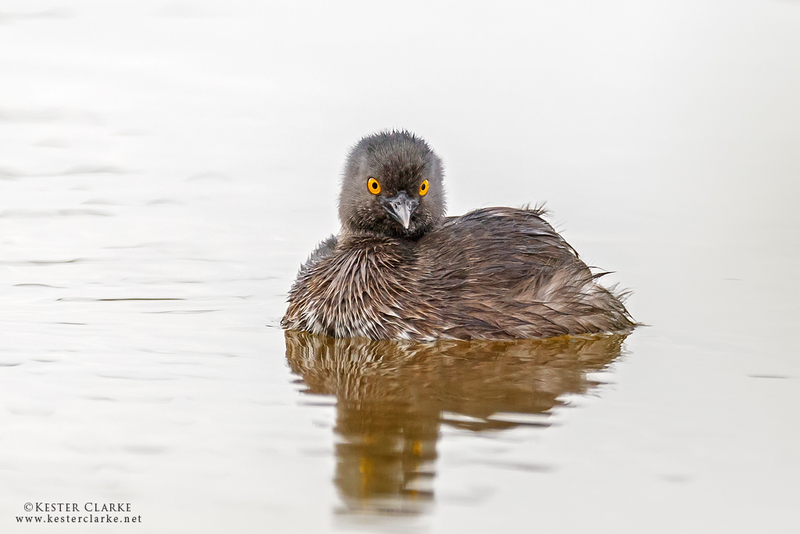 Least Grebe close up portrait at a Madewini pond off the Linden/Soesdyke Highway, Guyana. 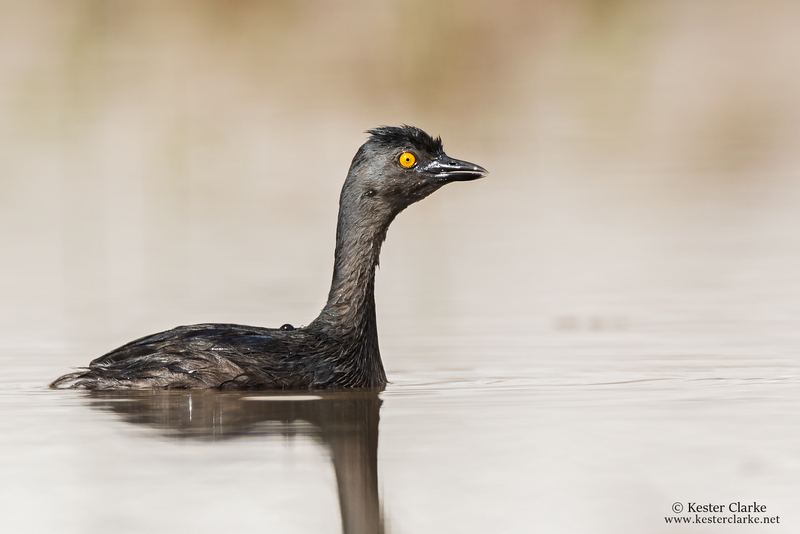 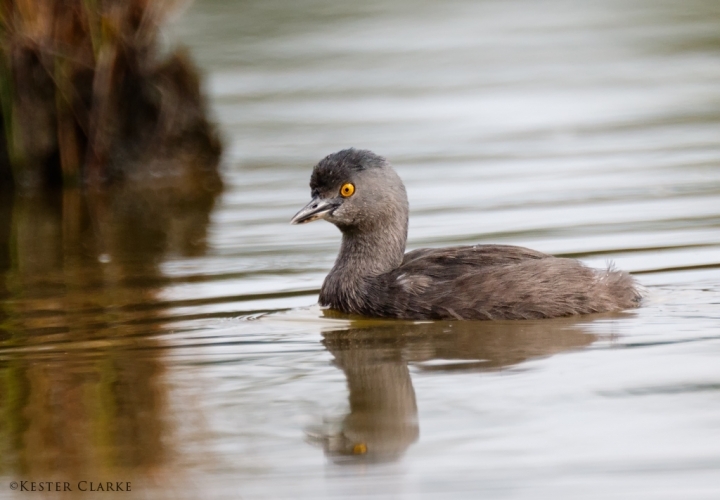 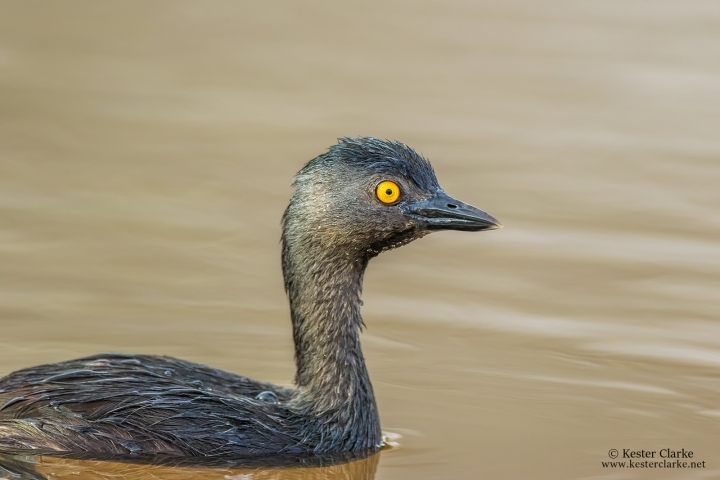 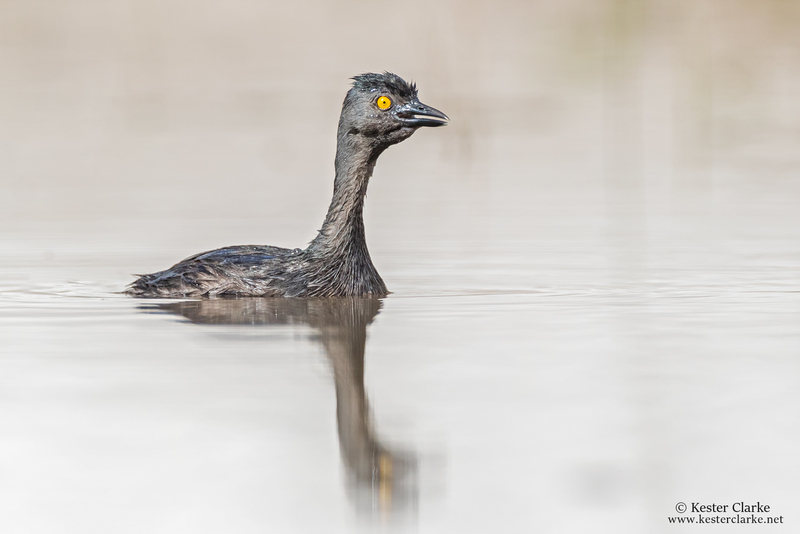 Least Grebe at a lake in Linden, Guyana. 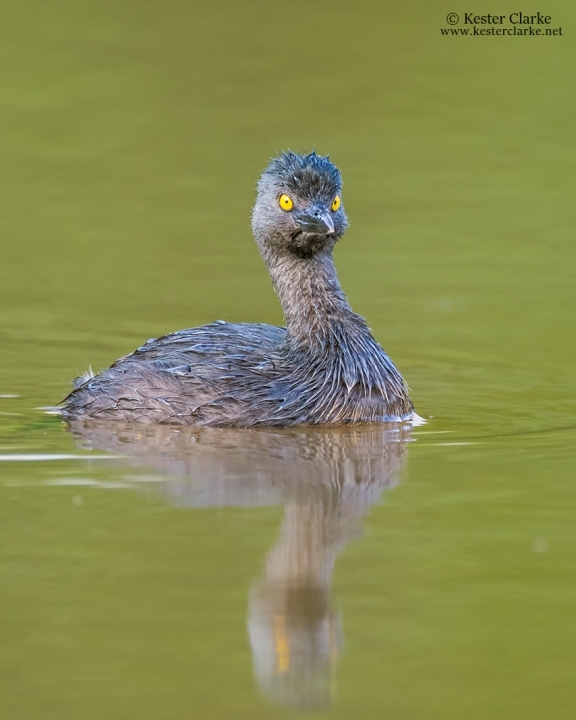 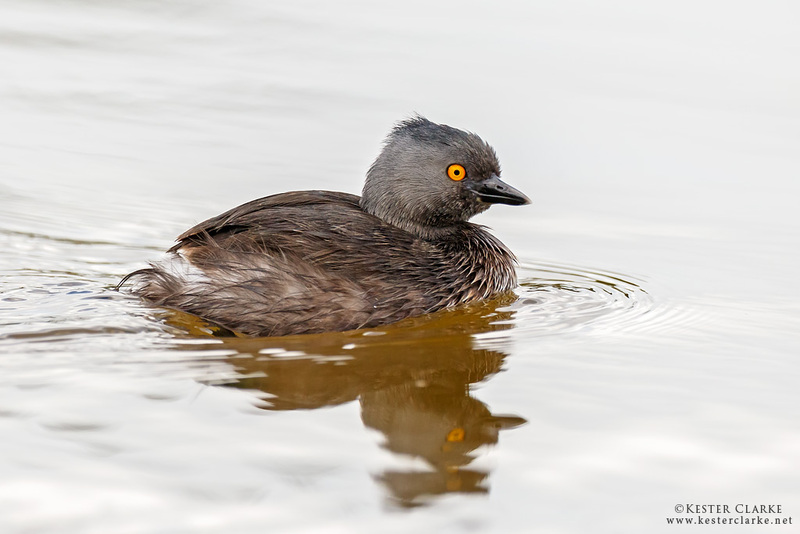 Least Grebe (Tachybaptus dominicus) in a lake at Linden, Guyana.